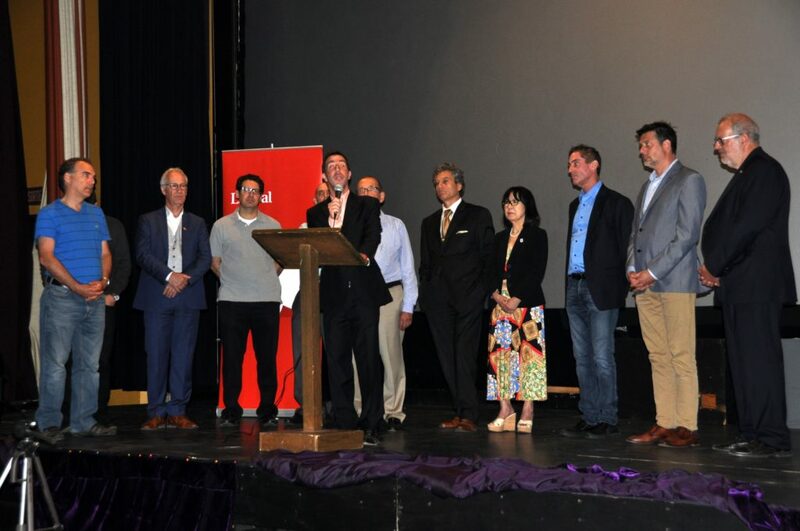 Montreal, Quebec – On Thursday, August 16th, MP Anthony Housefather was officially acclaimed as the Mount Royal Liberal Party Candidate for the 2019 election. “It has been an honour to serve the people of Mount Royal as their MP, I hope to be given the opportunity to continue serving the people of this great riding,” said Housefather. 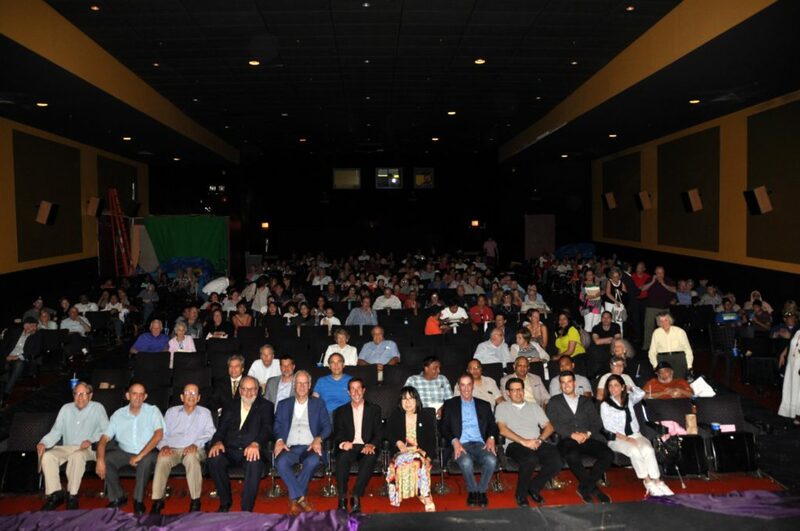 With a crowd of over 350 supporters on hand for what was also a volunteer appreciation night at Dollar Cinema, were a large number of current and previous elected officials in the riding were also present to endorse Anthony. “The opportunity to collaborate with Anthony Housefather is often provided to me and it remains a constantly renewed pleasure, all these years we have worked together. Thanks to him, we are fortunate in Mount Royal to count on a dynamic MP, very present, capable of a great proximity with the residents as well as with the members of the municipal council.” said Town of Mount Royal Mayor Phillipe Roy. “Anthony has been an outstanding MP, one who stays very close to his constituents to me and the other elected officials in the Mount Royal riding. He is incredibly hard working and has done an excellent job as head of the Justice Committee. I hope and fully expect Anthony to be re-elected in 2019.” said Hampstead Mayor Bill Steinberg in a statement read by Hampstead Councillor Warren Budning. With the election just over a year away, Anthony remains committed to continue working hard representing Mount Royal and connecting with constituents as much as possible. 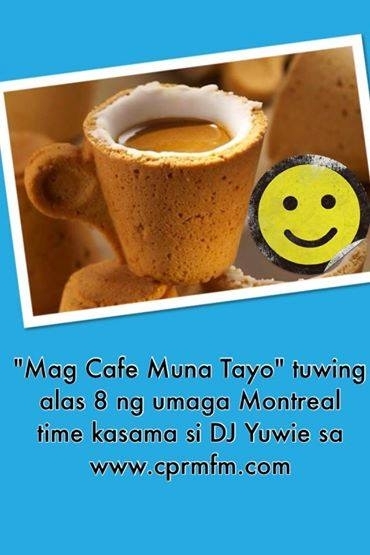 This entry was posted in Press Release and tagged Anthony Housefather, Marvin Rotrand on August 17, 2018 by DJ Yuwie.